“Always keep a bottle of Champagne in the fridge for special occassions. Sometimes, the special occassion is that you've got a bottle of Champagne in the fridge." 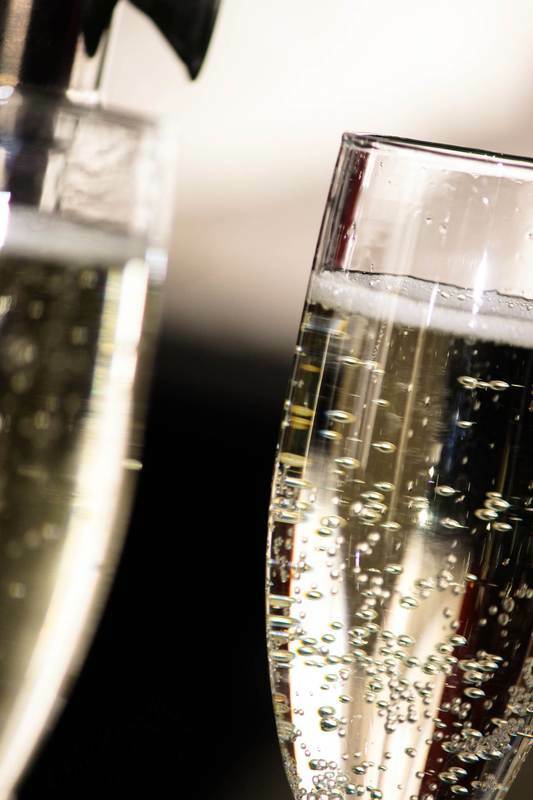 There’s nothing like some bubbles to get the party started. No matter for that special occasion, buying it for a gift or simply because you love drinking it, we’ll have that bubbles that’ll match your tastes and your budget. From French Champagne, to New Zealand and Australian Sparkling - or send through your enquiry and let us see if we can help you.